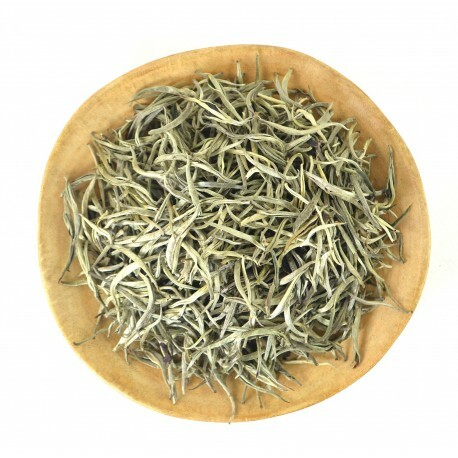 Bai Hao Yin Zhen, or else it is called Silver Needles, is a kind of white tea that is produced today not only in China but also in Thailand. Today we can say that It’s one of an exclusive product of Thailand. 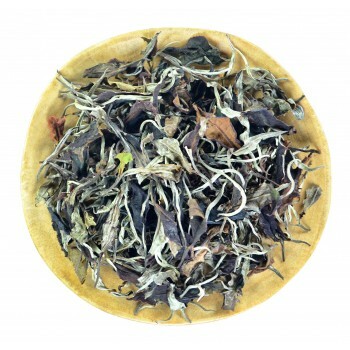 This is not exactly ordinary white tea, all because it is not collected from tea bushes, but from trees. Trees grow at an altitude of more than 1300 m above sea level in unique natural conditions, these are not plantation shrubs, but tea trees, the age of some being above 500-700 years. Harvest is impossible to collect by machine, so the buds are collected by hands in a limited amount. Since we live in Thailand, we have the opportunity to receive the finest harvest on request, and we gladly take this opportunity. We recommend to try the current harvest, it turned out to be divine. 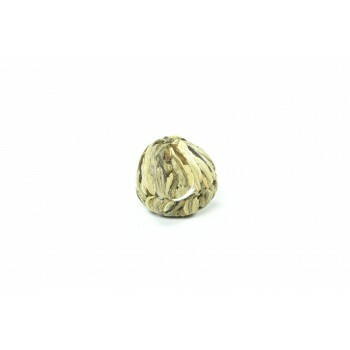 In the dry form tea has brightly expressed floral-fruity scent, some can catch fresh grass notes and the smell of apples. When brewed in warm water, you get a pleasant mild taste with more distinct fruity and sweet notes. When brewed in hot water, the infusion acquires a darker color, a tart taste with notes of spices. If you have your own tea shop, SPA or any other business where you serve tea, then write to us. 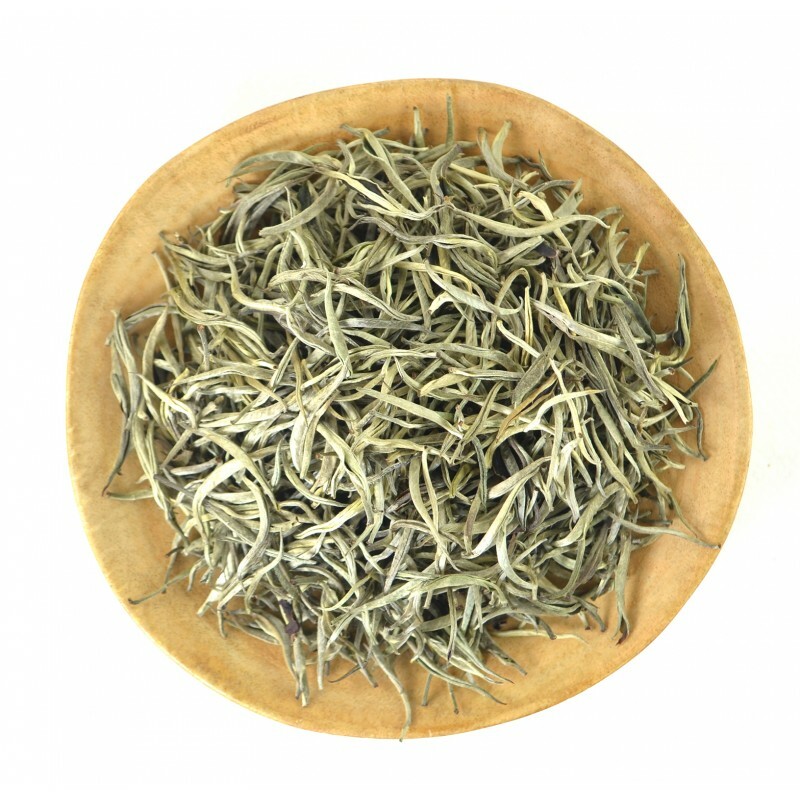 We will try to offer an interesting price for the wholesale order of Bai Hao Yin Zhen from Thailand. Our email is tea-village@hotmail.com. Enjoy your drink! Tea Village Team :).